I’m planning on participating in the ‘Paint Like a Hero’ contest at the Wamp forum. 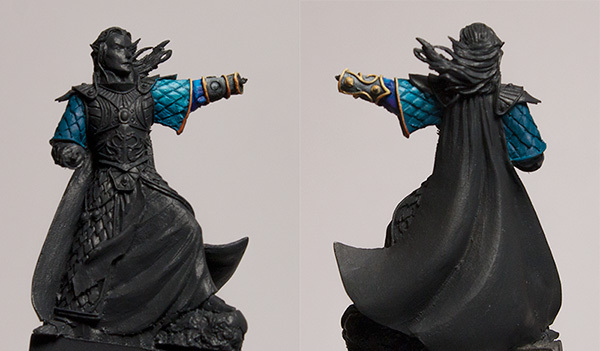 Basically you pick a great miniature painter (your ‘hero’) and try to emulate their style. Of course, all these people and much, much better than me, so my attempt at emulating any particular style will mostly consist of painting the very best I can.